Leverkusen/Frankfurt, 11th September 2018. Brake-pad specialist, TMD Friction, is expanding its range of tools so that repair shops can install brake components more quickly and reduce the potential for error when installing or removing parts. New products include among others, a brake disc measuring tool set, a digital micrometre as well as a cleaning set for wheel bolts. These new tools are available from dealers starting in October 2018. 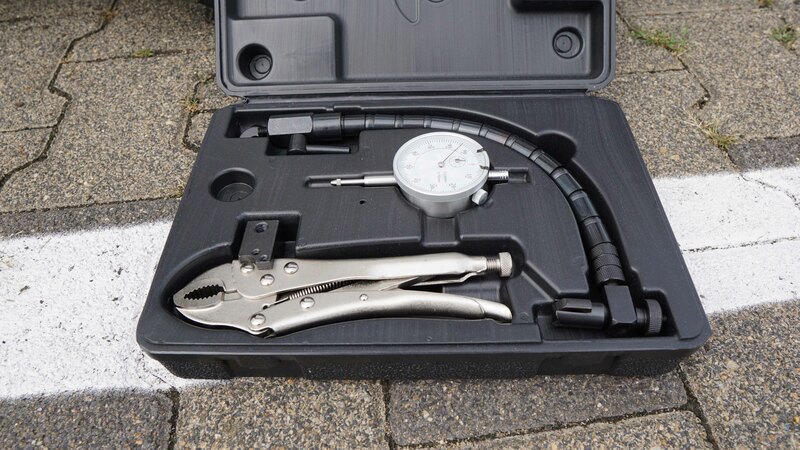 Tried and tested tools such as brake fluid testers, brake spring pliers or vacuum pumps will continue to be available as well. The new tool line-up can then be seen on the Textar Professional website (https://textar-professional.com/portfolio-list/). TMD Friction is firmly committed not only to supplying repair shops and retailers with high-quality spare parts, but also to making it easier for them to handle the products, thus making their daily work easier. The refined range of tools extends the comprehensive service offered by the brake-pad specialist, which also includes training, checklists, tutorials as well as video tutorials. Detailed information on the offer can be seen on the Textar website. “It is particularly important to us to offer repair shops the right tools that allow them to professionally install our modern brake components. The range of tools from Textar is specially tailored to the needs of repair shops and the installation and removal of brake parts, enabling safe, fast and error-free assembly,” explains Thomas Beier, Junior Product Manager at TMD Friction. 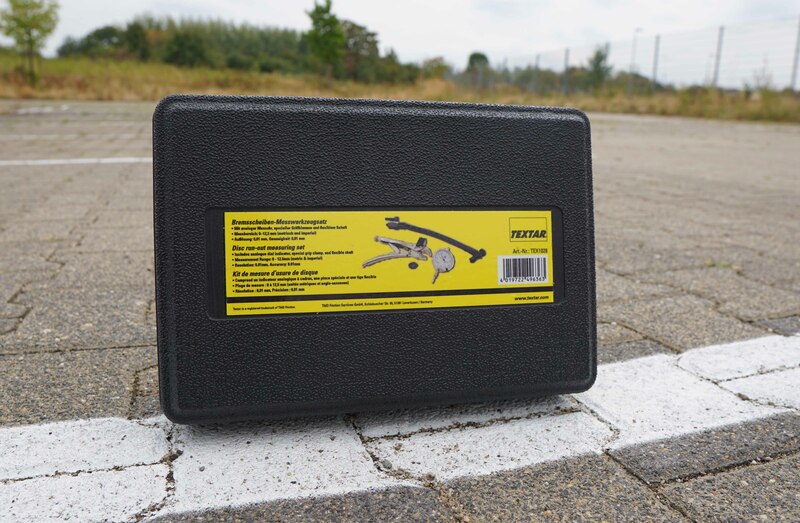 Caption: A brake disc measuring tool set is now included in the new range of tools from Textar. Photos: Copyright TMD Friction, 2018. Free reprinting permitted as long as the source is quoted. Please send us a specimen copy. TMD Friction, a fully owned business group of Nisshinbo Holdings Inc., is a global leader in the manufacture of brake pads for the automotive and brake industry. Alongside disc brake pads and drum brake linings for cars and commercial vehicles, the product portfolio also includes motorsport brake pads as well as friction materials for industry. TMD Friction supplies the global spare parts market through brands like Textar, Nisshinbo, Mintex, Don, Pagid and Cobreq. TMD Friction also develops and produces friction linings for industry under the brand names Cosid and Dynotherm. The TMD Friction Group has four sites in Germany, with more in Europe, the USA, Brazil, Mexico, China, Japan and South Africa, and employs around 5,000 staff worldwide. For more information visit www.tmdfriction.com.